Copper or bronze? And what is the slug and snail effect? We put together this small booklet to collect our experience and understandings about bronze tools in one place. Now in its fourth edition, it contains the story of how Viktor Schauberger was encouraged by his employer to develop his ideas, and how after further encouragement from King Boris of Bulgaria he came to some insights about the use of copper and iron implements in agriculture. 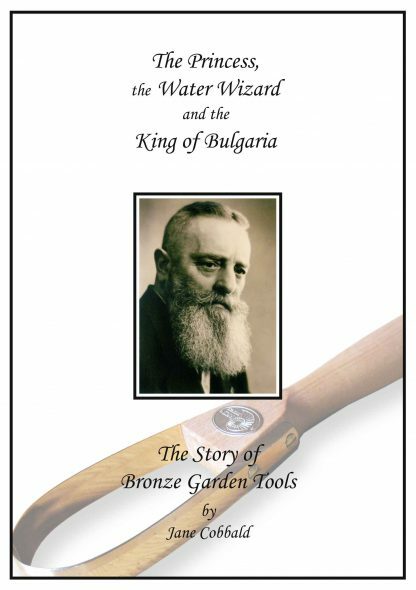 Viktor Schauberger’s ideas about the effect of iron or copper implements are outlined in more detail in a separate chapter. 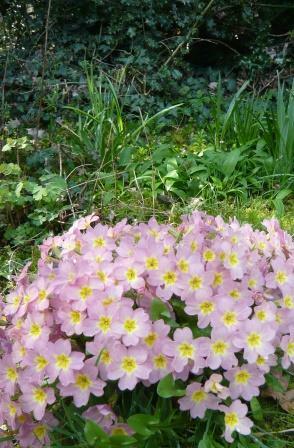 Other chapters explore the slug and snail effect, the effect of iron and copper on Earth energies and a historical perspective of the two metals. Another chapter explores the significance of the different appearance of PKS tools in comparison to the garden tools traditionally used in the UK. 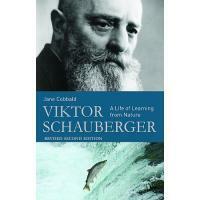 We include a complementary copy of this booklet with every copy of Jane Cobbald’s book, Viktor Schauberger: a life of learning from Nature.